Stroke is the 3rd leading cause of death in the United States, with greater than 750,000 new cases per year. 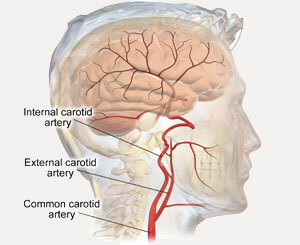 Eighty percent of strokes are ischemic as a result of lack of blood flow to the brain and the majority of ischemic strokes are due to carotid artery disease, which is also called carotid stenosis. The carotid arteries arise from the aorta just after it leaves the heart and supplies blood to the right and left sides of the brain. Carotid stenosis refers to the narrowing of carotid arteries, usually as a result of fatty, cholesterol deposits called plaque that builds up over time and clogs the carotid arteries. Buildup of plaque in the carotid arteries blocks blood supply to your brain and puts you at an increased risk of stroke. Peripheral artery disease (PAD) is a common circulatory problem that affects 12 million people in the United States alone. 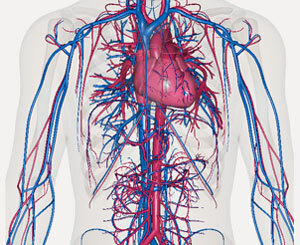 It occurs when plaque builds up and clogs the arteries and prevents the extremities, primarily the legs but sometimes the arms, from receiving enough blood flow to keep up with demand. Studies show that PAD affects 5% of people between the ages of 60-69, and 15% of those 70 years of age or older. 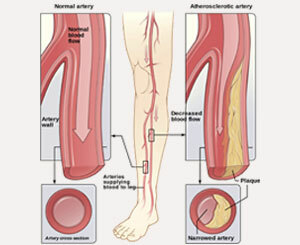 Peripheral artery disease is also likely to be a sign of a more widespread accumulation of fatty deposits in your arteries (atherosclerosis). The 5-year mortality rate for someone with PAD can be as high as 30%. 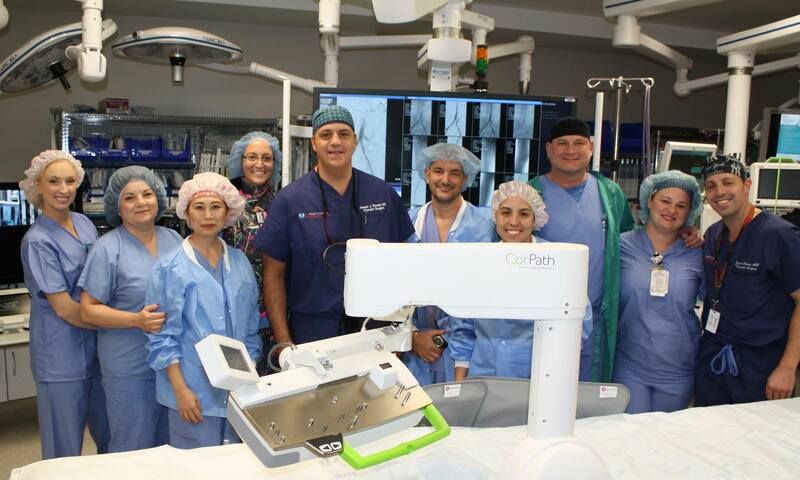 "I have very complex vascular issues and am so blessed to have found Dr. Ricotta. I have been to so many doctors and none of them could figure out my diagnosis. As soon as I saw Dr. Ricotta, he diagnosed me immediately and scheduled me for treatment right away. Now all of my problems are gone and I am fully healed. Dr. Ricotta is an amazing surgeon!"